Aerospike is an unusual database. It’s fast, it takes less CPU and DRAM, and it pushes storage harder. That’s how it achieves multi-million transaction per second per server rates, with sub-millisecond access times. 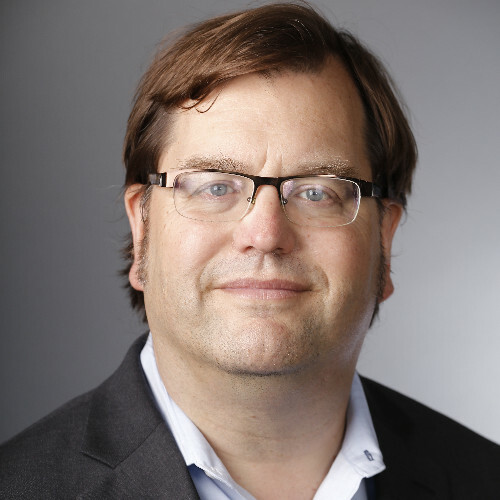 This speed makes Aerospike the database of choice for fraud detection, machine learning-based behavioral recommendations, advertising optimization, and a host of other uses. In general, Aerospike can be used as a front-edge database store for applications who need terabytes of data. We’ve recently seen many cases where data science shows that moving to a Hybrid Memory database with the advantages of Flash economics while achieving the needed performance for these use cases make a lot of sense. IBM cloud has two unique advantages: it’s driven by “bare metal cloud” capabilities which can operate in parallel to standard virtualized machines. IBM cloud virtual machines don’t undergo “behind the scenes” virtual machine migration. Those migrations are what often lead to unexpected “server restarts” in some clouds – which cause loss of all data persisted “locally”. In those clouds, Aerospike will heal the cluster by continually migrating data. In most public clouds, local drives must be considered “ephemeral”, not persistent. Unlike IBM’s cloud, where you can allocate database servers that are truly reserved, and fail only when the underlying hardware fails. While Aerospike’s “shadow drive” configuration can be used to continually push writes to the slower persistent storage ( as in EBS in Amazon’s cloud ), this extra complexity costs latency, performance, and money. This impact simply doesn’t happen in IBM’s bare metal cloud. IBM gives you the ultimate for your hardware choices. The IBM cloud allows choosing a specific amount of DRAM and specific storage options. You can purchase DRAM values from 32GB to 6TB, with 4 different Flash drive models, which can be mixed and matched in different quantities. Aerospike consumes exactly 64 bytes per object in the database, and can push a storage device far harder than any other database. There is less write amplification, and fewer writes, due to Aerospike’s unique Hybrid Memory architecture. Which hardware choice is best for you will depend on your use case. By consulting with Aerospike’s solutions architects, we can recommend a hardware configuration which results in optimal cloud spend, and the lowest possible latency. The following measurement numbers were achieved using YCSB on IBM bare metal instances, and show the performance of the IBM cloud. 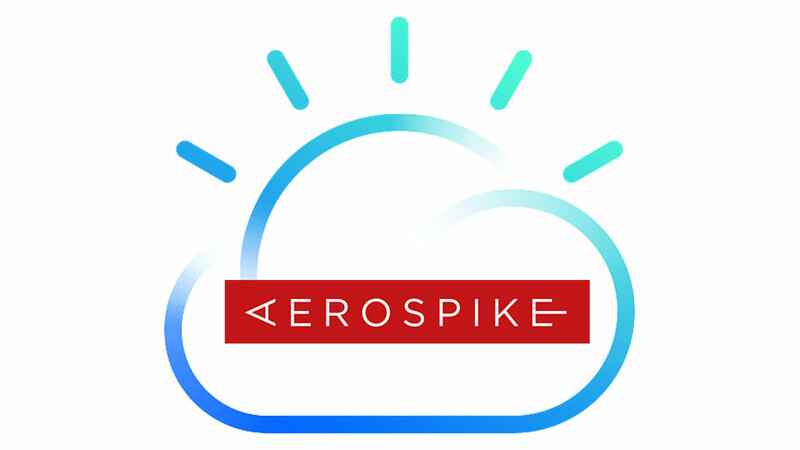 We invite you to read this IBM white paper, “Powering high-performance applications with Aerospike on IBM Cloud”.